Create a Church Website with XSitePro is one way to create a professional Church website. XSitePro 2.5 is Website Creation made easy. Let's face it, a church website is a necessary part of the church's ministry to the broader community. When people move to new locations, they often surf the internet to find a local church. A church website will give people moving into your community an insight into your church ministries. Having a professional, attractive and up-to-date website has the potential to bring new people to your church. 1. You have total control of your website. XSitePro 2.5 empowers you to have total control of your website. This is paramount because it enable you to up-date your church website on a weekly basis. 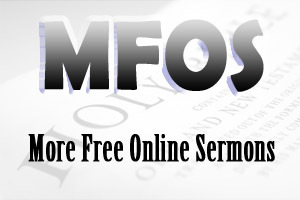 Your pastoral sermons or videos can be uploaded quickly and easily every week. 2. You have everything you need with XSitePro 2.5 to create and maintain a website. XSitePro 2.5 is all inclusive. 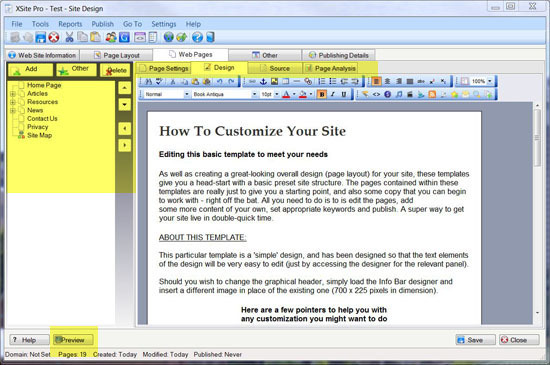 Everything you need to create a website is included in XSitePro 2.5. You simply need to choose the website template and add content. When it comes to uploading sermons, it is as easy as three clicks. Of course, you will need webhosting. Webhosting is the place where you upload your website files so that the world can see your website. Check out these website hosting plans. 3. You have many powerful features that you simply do not get with other website creation software. 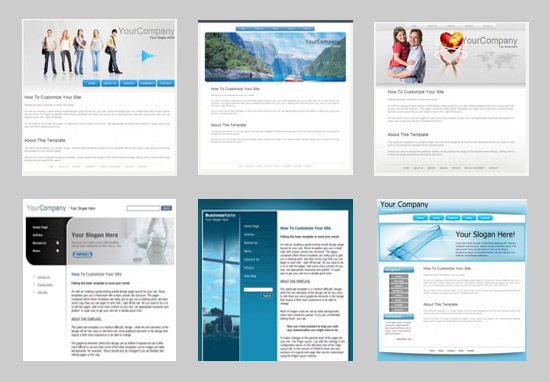 Quality Designed Templates - With over 300+ templates, all you need to do is choose the appropriate template and add your church information. Audio and Video - This is where XSitePro 2.5 is so powerful for creating a church website. Audio and video can be added to your church website in three easy steps. XSitePro 2.5 is worthwhile for this application alone. XSitePro's Interface - This is another great feature of XSitePro 2.5. It is as easy as using a word processor. You do not need to be proficient in html code. If you choose to purchase XSitePro 2.5. then you will receive tutorials that will assist you in creating a church website. 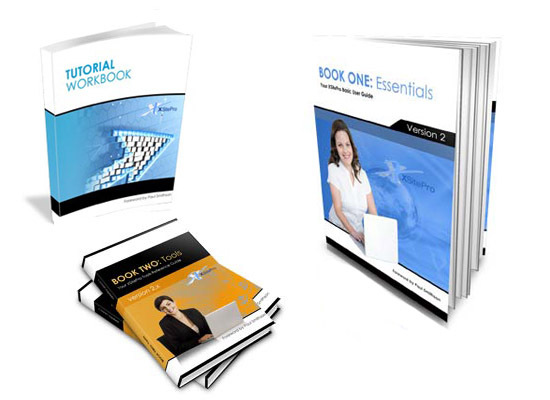 XSitePro Tutorial - This is a short ebook (85 pages) that explains step-by-step the whole process of creating a website. This tutorial is easy to follow and implement. Book One: Essentials - This ebook provides an overview of all the essential features of XSitePro 2.5 (261 pages). The images and explanations highlight the ease and simplicity of using XSitePro 2.5 to create your church website. Book Two: Tools - This ebook is an exhaustive commentary on XSitePro 2.5 (1004 pages). Whatever you need to know about XSitePro 2.5 is found in this ebook. 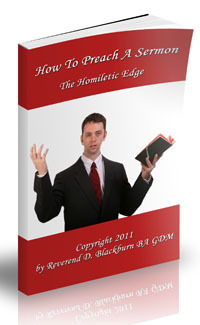 These tutorials will give you all the help you need to create a professional church website. 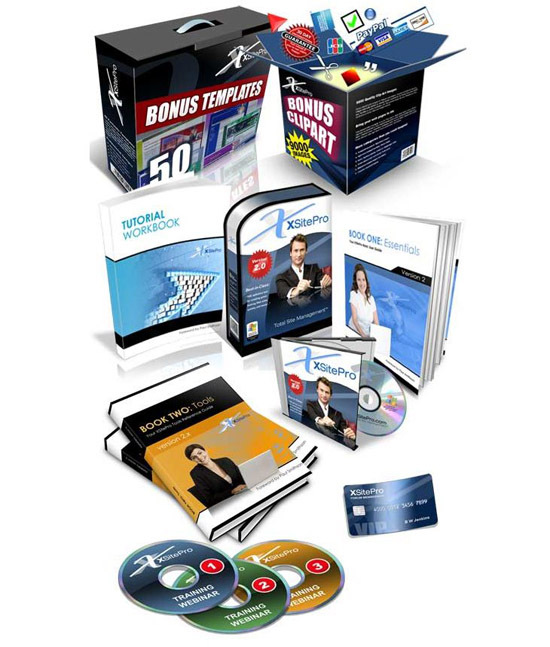 When you purchase XSitePro 2.5, you will receive XSitePro 2.5 website creation software, you will receive three tutorials that will help you create a website and you will receive bonus templates (50) and graphics (9000+). If you want to create and maintain a church website, then XSitePro 2.5 is worth consideration. As I said before, just the audio and video applications make XSitePro 2.5 worthwhile. But overall, this website creation software is usable. You do not need to be a website designer guru.